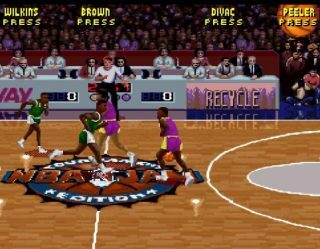 Even with last year’s horde of blockbuster titles, indie video games carved out a foothold in the public’s attention. Whether it was Celeste going toe-to-toe against triple-A juggernauts for “Game of the Year” at The Game Awards or Gris sneaking its way onto so many game-of-the-year lists despite being released in December, 2018’s indie hits drew plenty of hype. 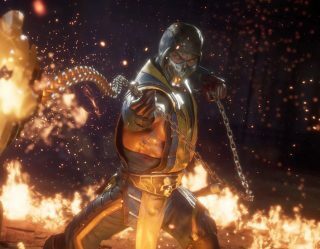 From what we know of next year’s releases, though, 2019’s indie games might give last year’s darling a run for their money. 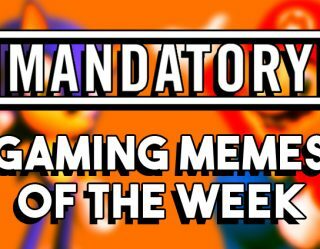 To know which deserve your precious time, look to Mandatory’s five indie games to get into. 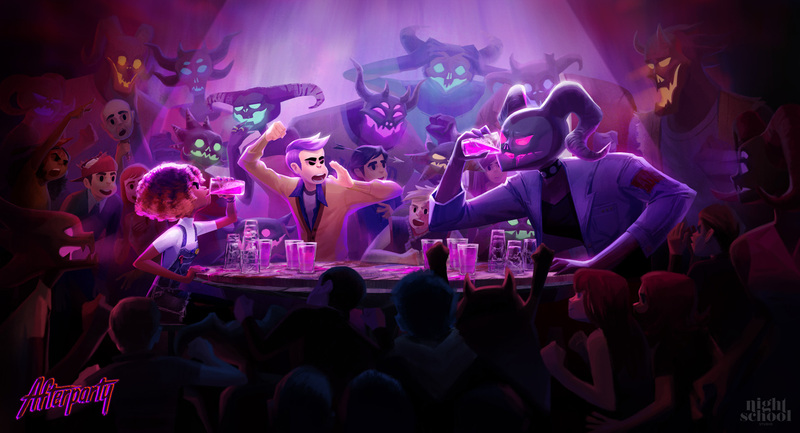 After the breakout success of its first title (the supernatural coming-of-age mystery Oxenfree) all eyes are on developer Night School Studios’ newest narrative adventure: Afterparty. Lifelong friends Milo and Lola find themselves stuck in hell after their untimely demise. Their only ticket back to Earth? Drink Satan under the table. Similar to Oxenfree, conversation occurs through interactive speech bubbles, and your responses have consequences that could change hell, and the duo’s relationship, forever. 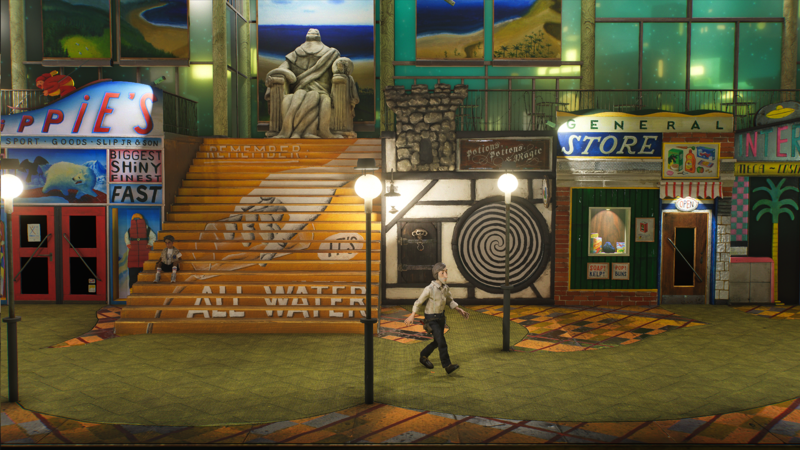 Fans of Tim Burton and Laika Studio should look out for Slow Bros’ hand-crafted nautical adventure Harold Halibut. Using materials like metal, fabric, and clay, these developers are constructing an interactive experience that looks like our favorite stop-motion films. After a spaceship wrecks on a mysterious watery planet, its crew of scientists struggles to relaunch. Luckily, they have Harold, a clumsy janitor whose bumbling mishaps just might unlock the secret of getting home. After games like Human: Fall Flat and Gang Beasts proved there’s an avid audience for gameplay with wonky physics, the market’s been flooded with thinly veiled copycats. That What the Golf still manages to stand out, then, speaks to its quality. It takes whatever expectations we have for a golf game and throws them into the wind. 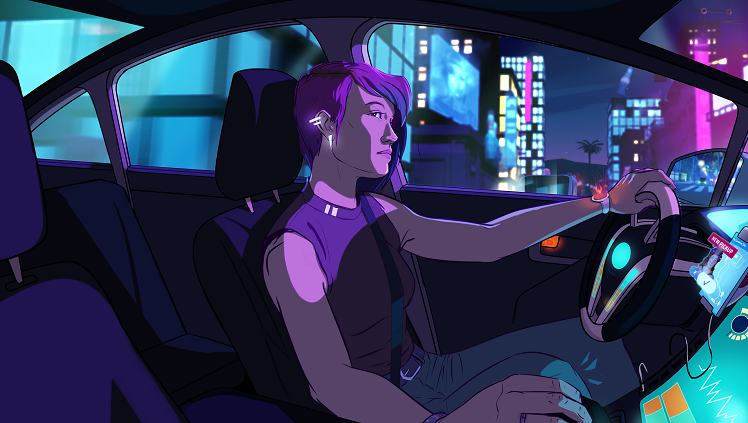 While 2018 saw publisher Devolver Digital release more meditative ventures like Gris and The Red Strings Club, My Friend Pedro proves they’re still behind projects every bit as crazy as their first indie success, Hotline Miami. 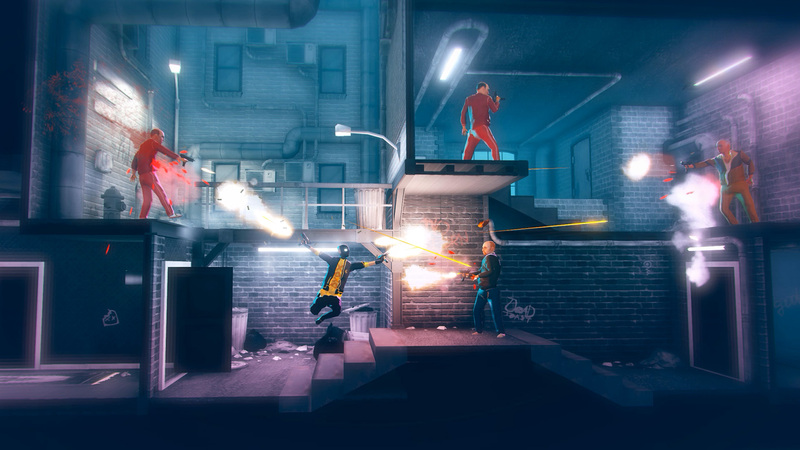 Billed as a “full throttle gun ballet,” My Friend Pedro mixes up running-and-gunning with platforming, physics-based puzzles and heart-pounding slow-motion sequences that make players feel like the star of an action movie. 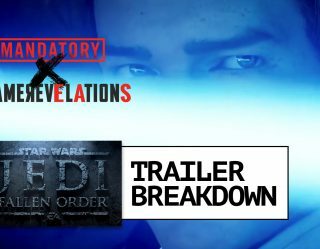 Plow your way through a violent underworld slaughtering everyone in sight. Why? Because a sentient banana told you to. Love the cyberpunk genre but don’t have time for a multi-hour adventure like Cyberpunk 2077? Neo Cab has your name on it. 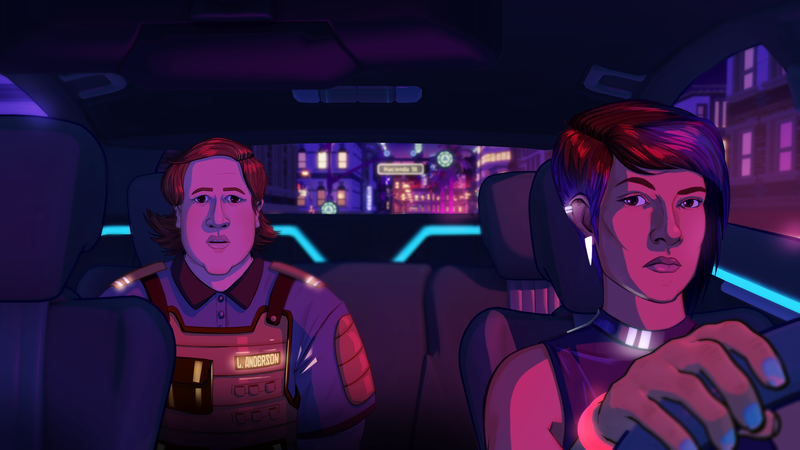 This story-driven title puts players in the role of the last human cab driver in an overwhelmingly automated city on a quest to find her missing friend. Keeping both your passenger and yourself happy (not to mention your wallet) requires a careful juggling act that influences its branching story.